Windsurf the longest undeveloped barrier island in North America. 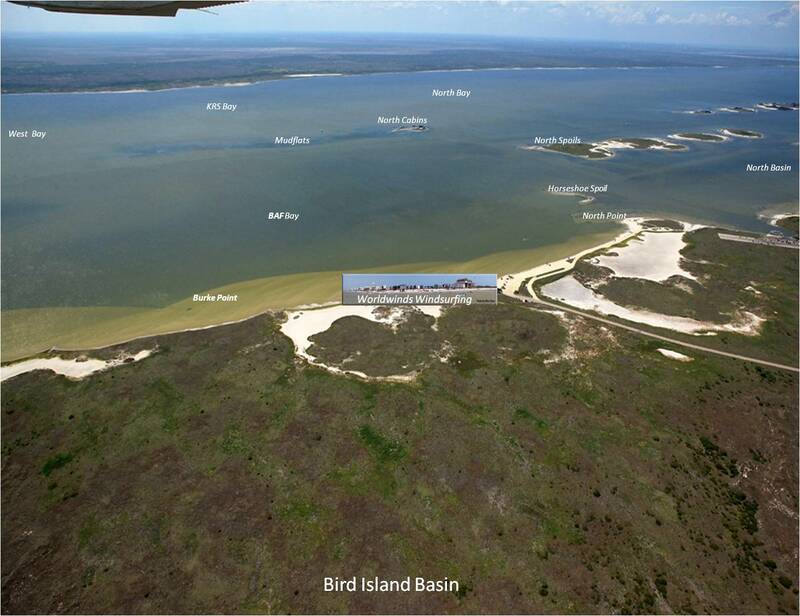 Only a short drive from Corpus Christi Texas, Worldwinds is located in the Padre Island National Seashore at Bird Island Basin. 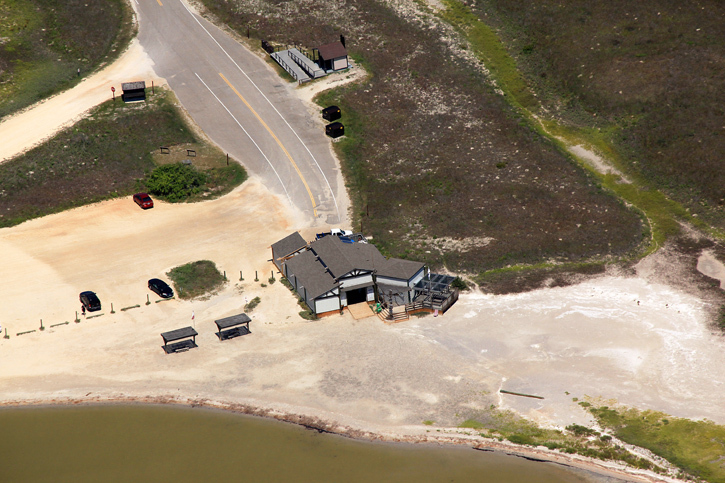 This half-mile stretch of beach on the protected Laguna Madre is internationally recognized as one of the top windsurfing sites in the mainland U.S.A.
A shallow saltwater lagoon with a sand bottom and unobstructed wind, the Laguna is the perfect teaching classroom and a favorite location for sailors of all levels. Try new equipment from Fanatic, Goya, S2 Maui, Ezzy, Chinook, True Ames and Maui Fin Co.. All of our equipment is fully rigged and ready to launch. Our extended sailing season lasts from February through November and the annual average wind speed is 18mph. Bird Island is the home of the "hero" jibe and is a great place to learn the basics, improve your skills or just do some incredible speed sailing, chop hopping and freestyle. Experience windsurfing and wildlife at it’s best in the natural undeveloped setting of our National Park. 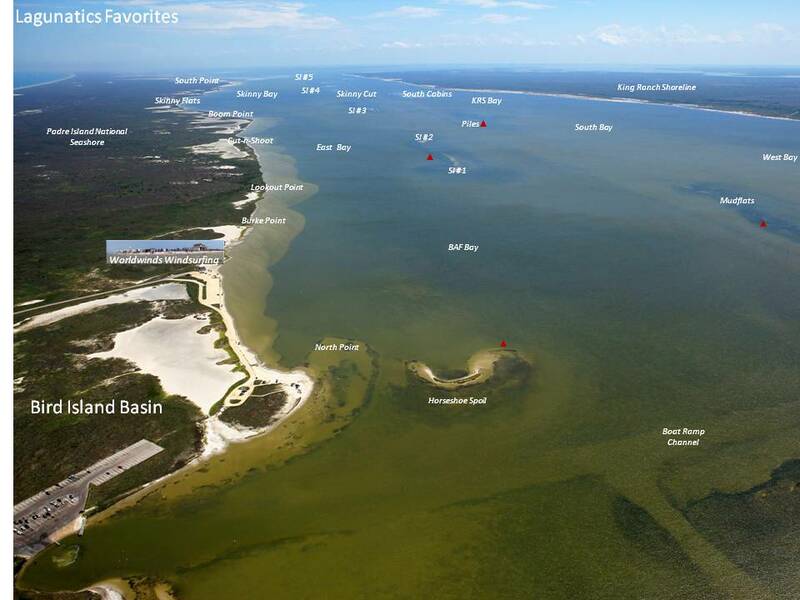 Bird Island is the perfect launch site for flat water and bump n' jump sailing and is the ideal teaching classroom. Our partnership with the National Seashore is unique and will be sure to enhance your windsurfing experience. A primitive park setting also guarantees that high-rise condos will never obstruct the wind. Olivier, Randy, Angela and I will continue our Worldwinds commitment to provide you with the very best windsurfing/teaching/vacation destination possible.  Advanced Instructor Olivier is a past Canadian National Champion and also won the Techno National Championship in Islamorada Florida in 2001. He competed in and won the amateur division at the US Open in Corpus Christi. 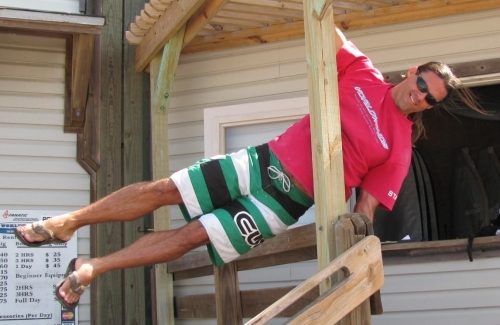 Olivier has instructed windsurfing in Martinique, Canada and is a long term Worldwinds employee. Olivier teaches at all levels and assists our customers by answering technical questions and helping with gear purchases. Olivier is a team rider for S2 Maui and Fanatic. 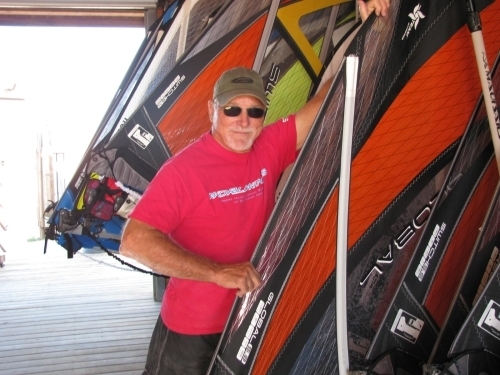 Randy is originally from Gulf Breeze Florida and has been windsurfing most of his life. He has taught in Hood River , Florida, Vela Aruba, Vela Baja. 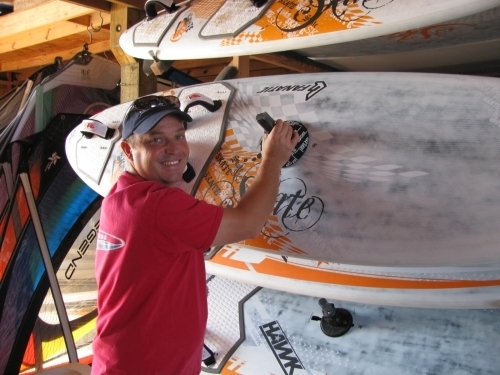 Randy teaches at all levels, including freestyle, and also manages the daily operations. If you have gear or sailing questions, just ask Randy. Randy is team rider for S2 Maui and Fanatic Boards.